Sotheby's are to acquire a 25% ownership in the car auction house in a new strategic partnership. 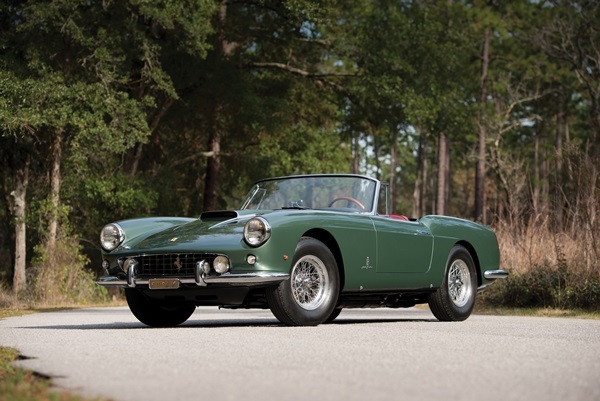 The current market for collector car is worth an estimated $2 billion. 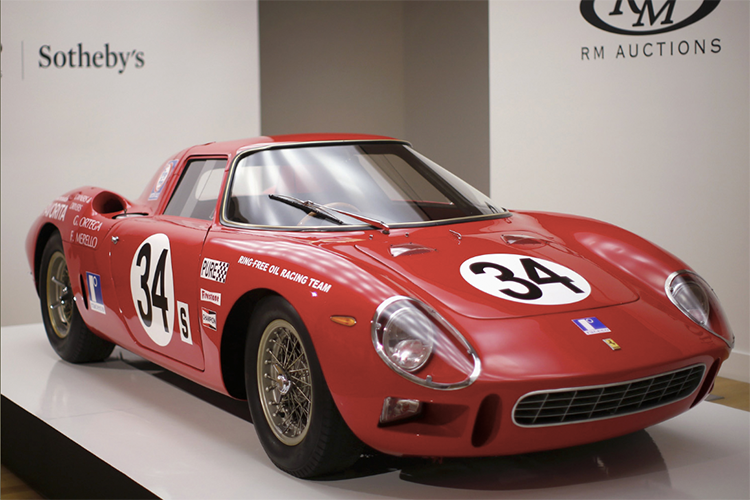 The auction houses have worked together in the past in the US and Europe, like the Art of the Automobile in November 2013 which had an impressive $63 million total and even set an auction record for a Ferrari 250 LM which sold for $14.3 million. The first RM Sotheby's sale will be held on 14th March in Amelia Island, Florida, with auctions to follow in Fort Worth, Texas; Lake Como, Italy; Monterey, California; London; and New York.